“Thank u, next”- Courteous or Crude? Recently, there has been much debate over whether Ariana Grande’s hit single “Thank u, next” is an aggressive song directed towards men or a female-empowerment song to help listeners move on from previous relationships. It is understandable why critics describe it as “petty.” Many people who thank exes say it with extreme sarcasm. However, for the past few years, Ariana Grande’s main message to her fans has been self-love and care. “Thank u, next” is one of many songs in which Grande uses disheartening experiences as motivation to create empowering songs. The lyrics truly depict Grande’s gratitude towards her exes. 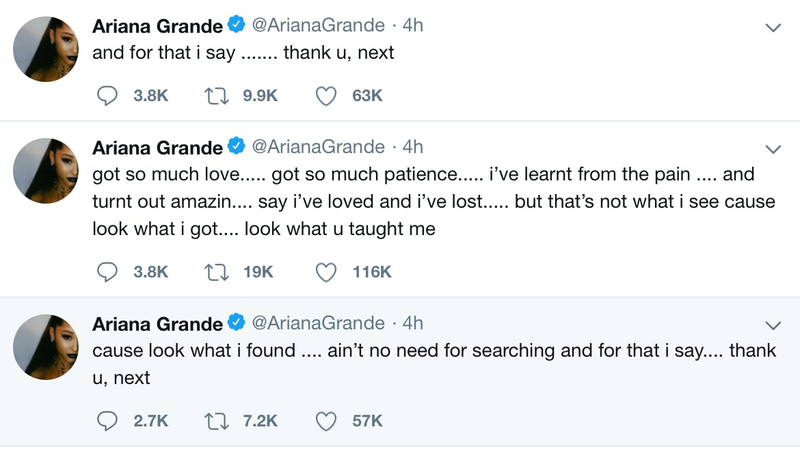 Grande explains what she learned from each of her exes without naming them, soon after thanking them for teaching her significant life lessons. She also mentions the importance of self-love; there is a verse where she shows eagerness to get to know herself better. Throughout the whole song, Grande highlights the importance of moving on in order to improve one’s overall well-being. The music video is extremely interesting. Not only was it aesthetically pleasing and heart-warming to see certain cast members from “Mean Girls” and “Victorious,” but it also re-created scenes from movies with powerful and confident female leads. Each character Grande played experienced struggles, but managed to overcome them, becoming the best version of themselves. Both the lyrics and music video illustrate peoples’ abilities to move on from difficult experiences in an elegant and classy manner. 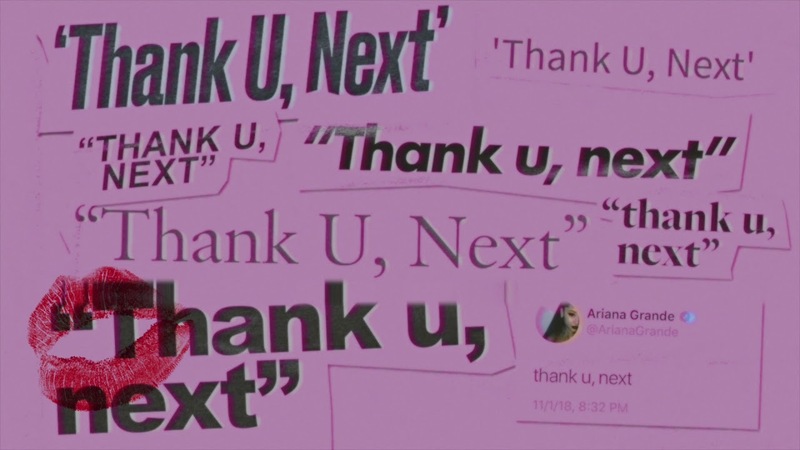 What do you think of “Thank u, next?” Leave your thoughts in the comment section below!